Outfitting and Lodging on the White River! 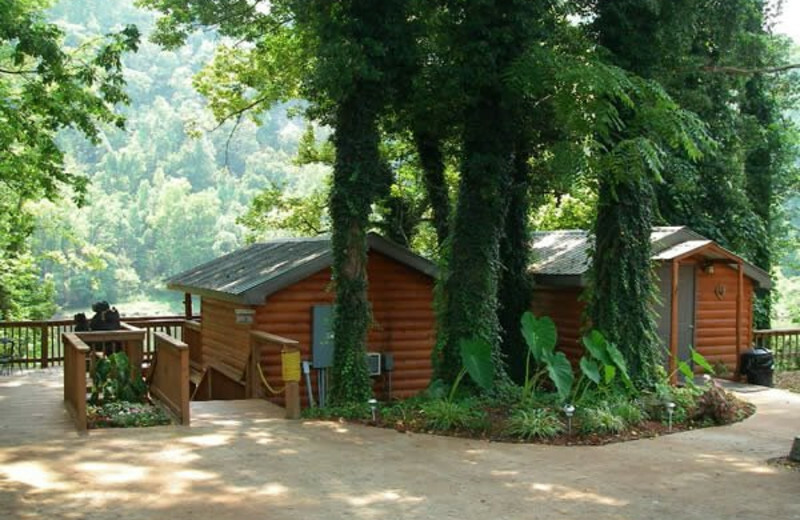 If you're looking for a relaxing destination that's off the beaten path, make your way to Copper John's Resort on the banks of the White River. 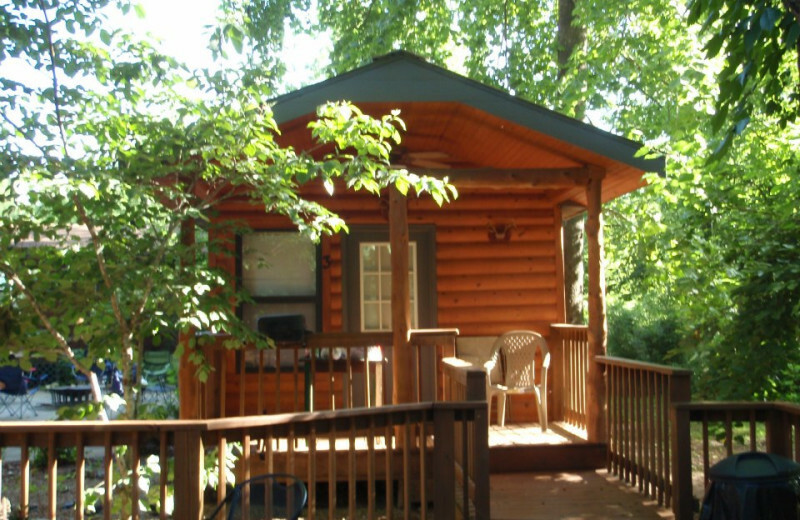 Not only will you find the lodging to be clean and comfortable, you'll also discover that Copper John's provides guiding fly fishing trips. Complete outfitting is available! 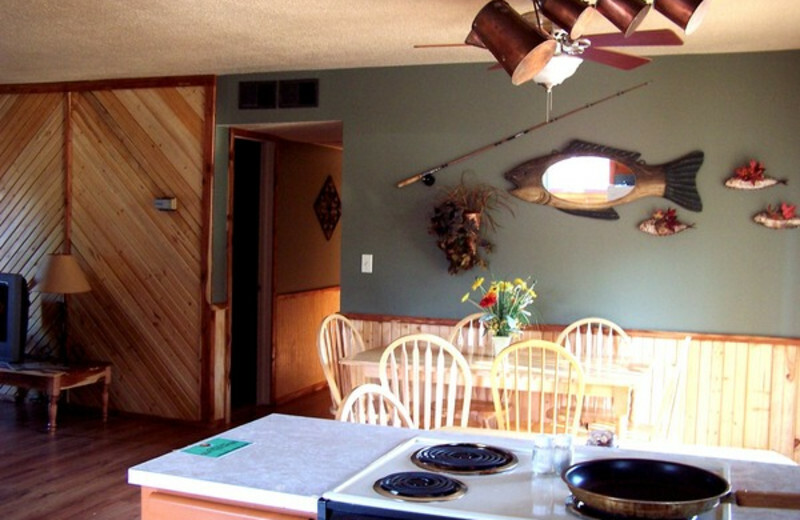 Once you've had a fantastic day fishing for trout, return to your cozy accommodations. 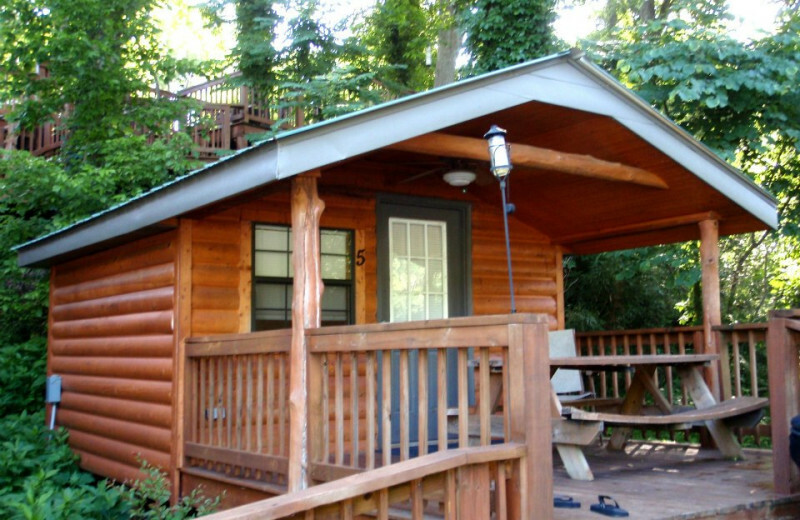 The resort offers "camper cabins" along with completely furnished cabins, which feature full kitchens, televisions, and bathrooms with showers. 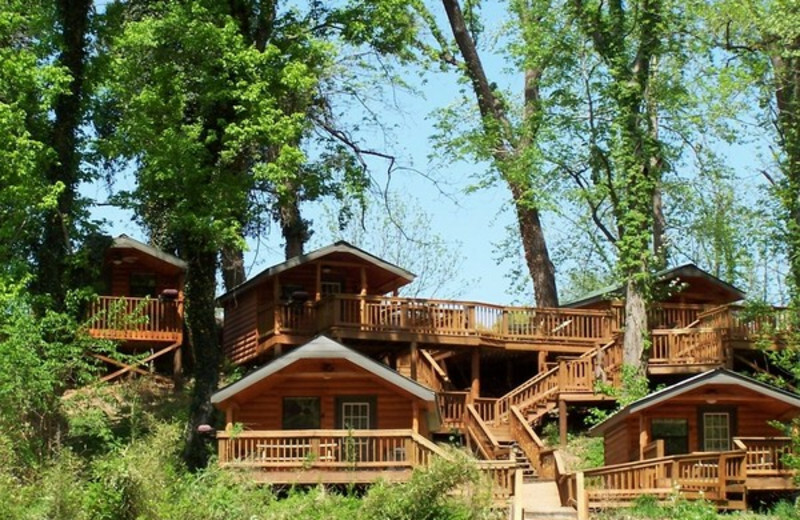 Discover your ideal Ozark getaway at Copper John's Resort! Plan your next family vacation at Copper John's Resort and discover a fun-filled destination you'll remember forever. 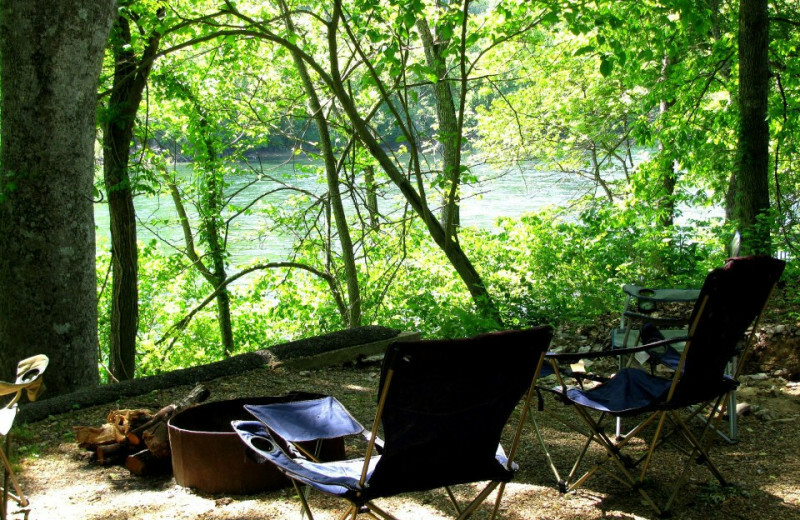 Let your family enjoy the ideal outdoor getaway along the banks of the White River. 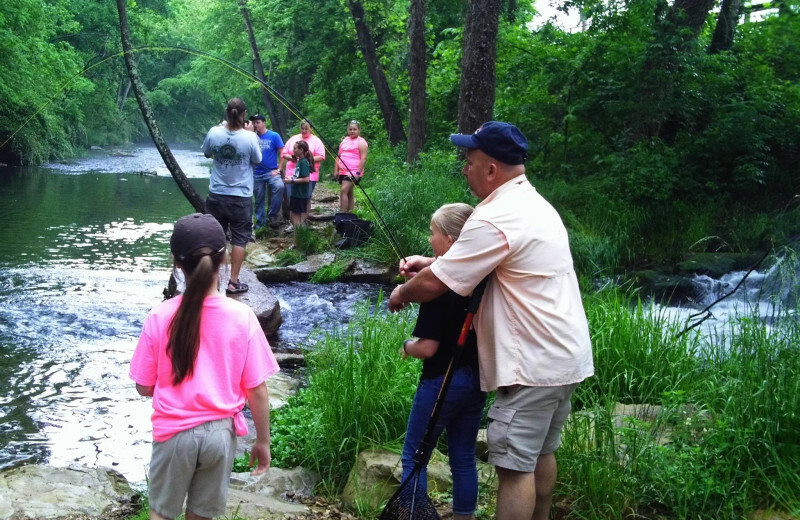 Whether you are dropping a fishing line in hopes of catching your next brook trout, or prefer activities like boating, swimming and SCUBA diving, you are sure to find fun for everyone. 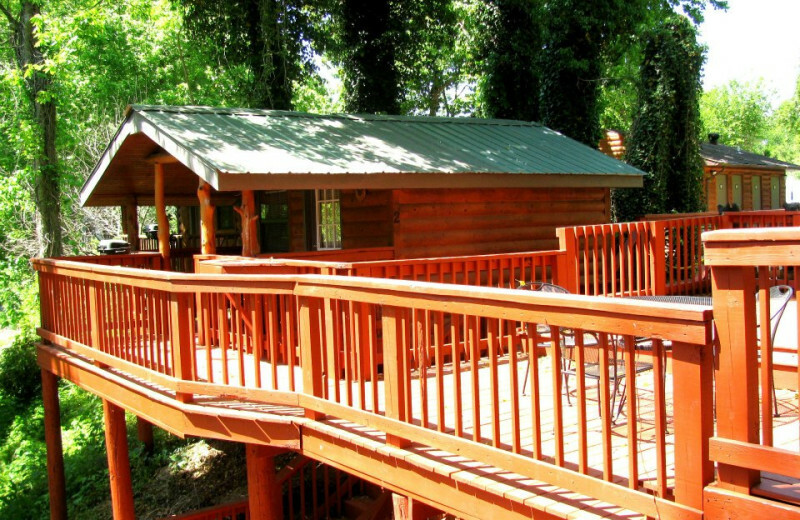 Bring the whole family together at Copper John's Resort in Lakeview, Arkansas, and experience an outdoor paradise. 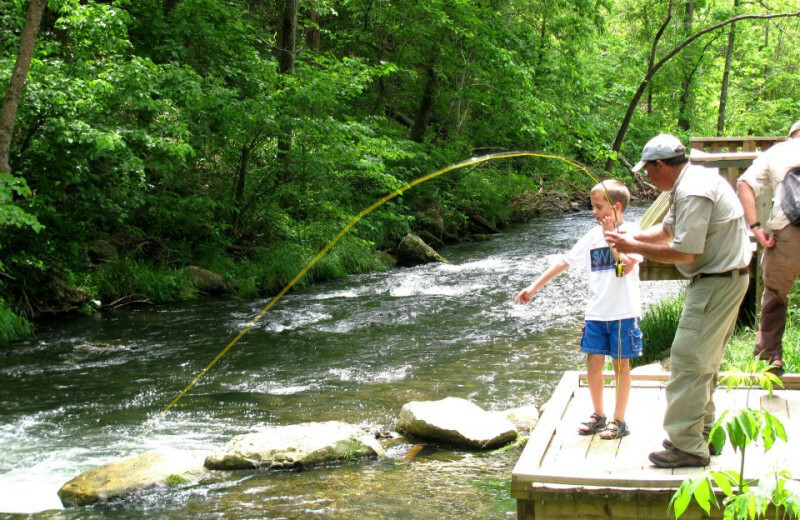 Cast your fishing line into the White River, providing plenty of trout for anglers of all skill levels. Swimming and boating on the local lakes and rivers will give you plenty of options for fun in the sun. 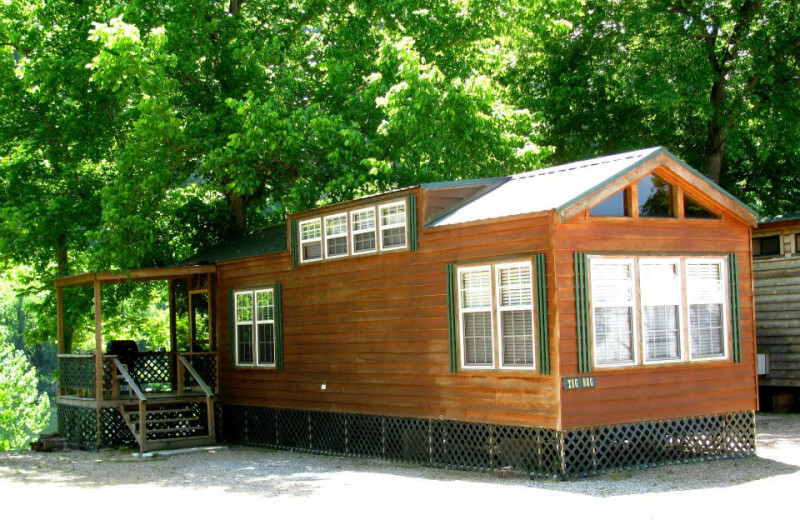 Copper John's also has the perfect accommodations for every member of your family with camper cabins, or the two-bedroom Cottage that sleeps up to eight people. 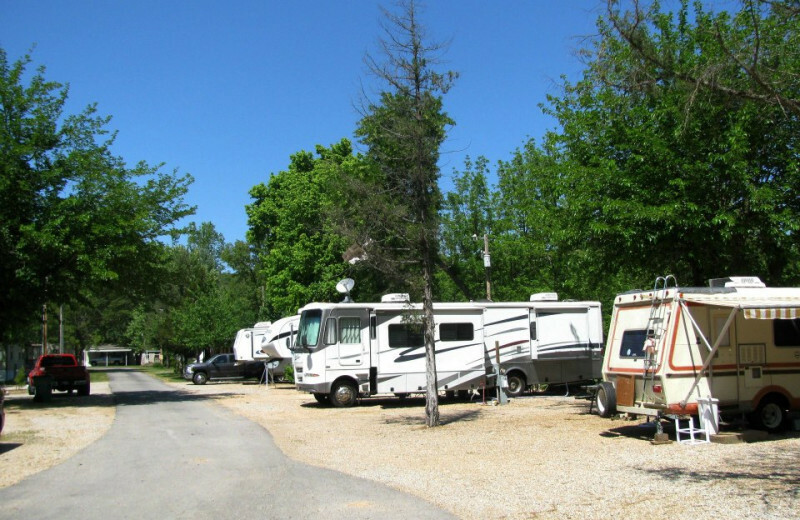 RV sites provide the perfect vacation venue for families who prefer to take their accommodations on the road with them. 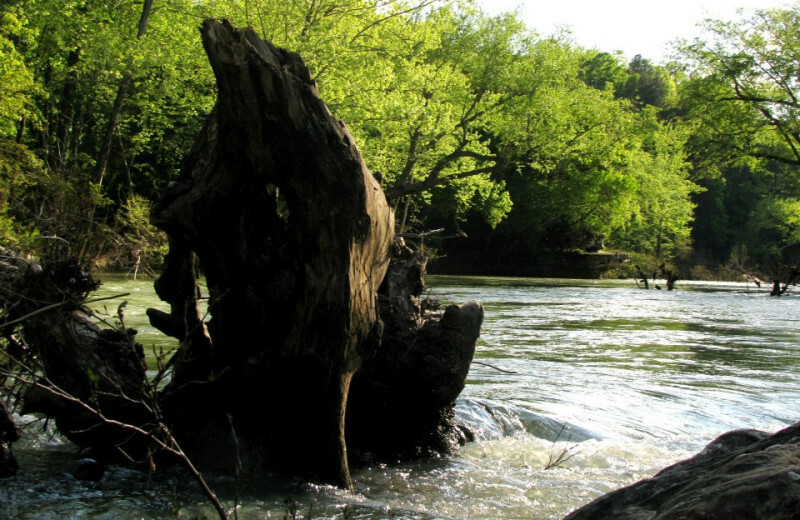 The White River winds its way around the property at Copper John's, but this is not the only body of water to explore in Arkansas. 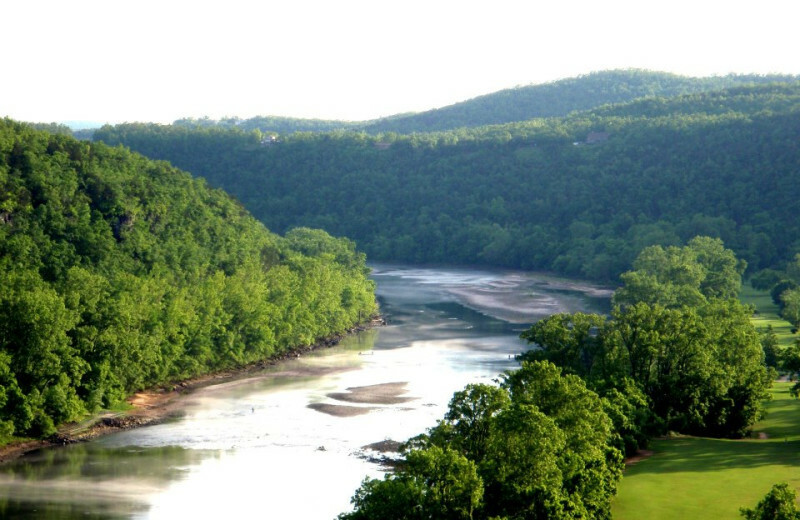 The Buffalo and Norfork Rivers sit within 20 miles of the resort, as well as Norfork and Bull Shoals Lakes. With all of these breathtaking natural areas surrounding you, hiking and exploring will be your favorite vacation activities. 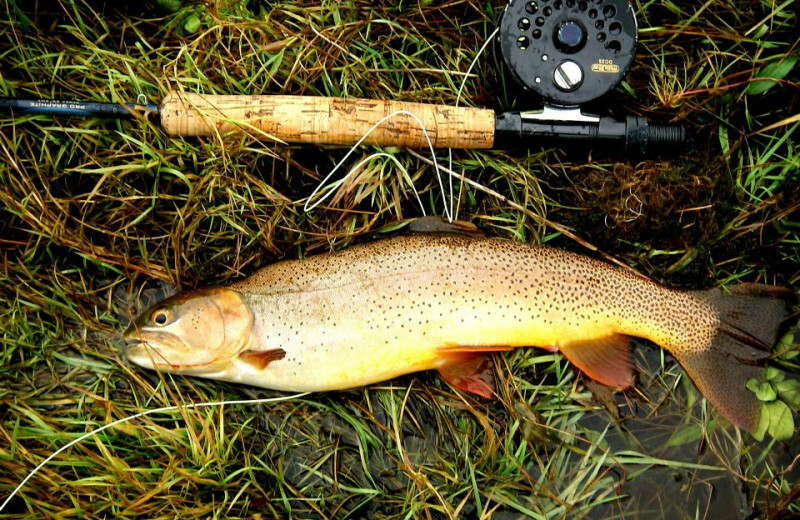 The world famous White River is the place to be for fantastic trout fishing. 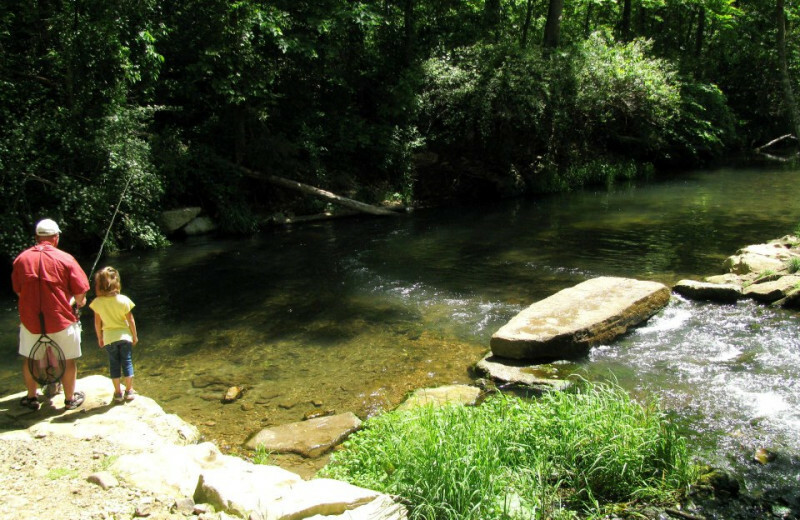 Cast your line for cutthroat, rainbow, brook, and brown trout and let the relaxing, natural atmosphere help clear your mind. 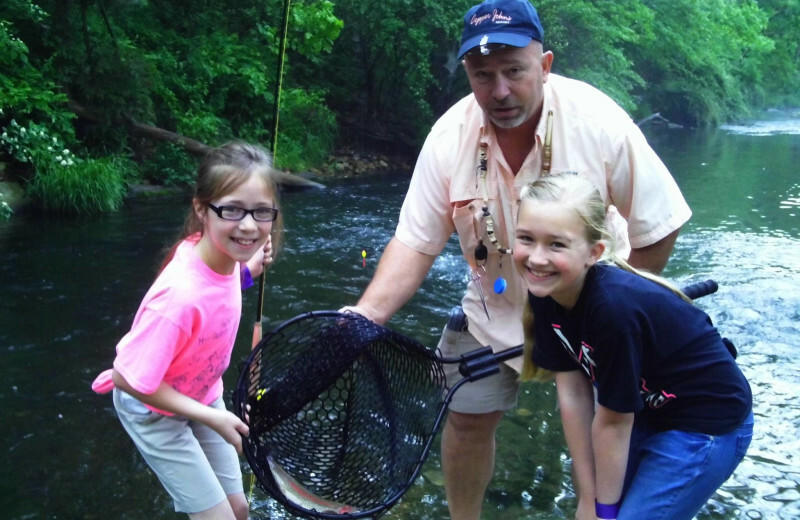 Copper John's fly fishing guides can provide you with lessons and all the equipment you will need to have a successful fishing trip! 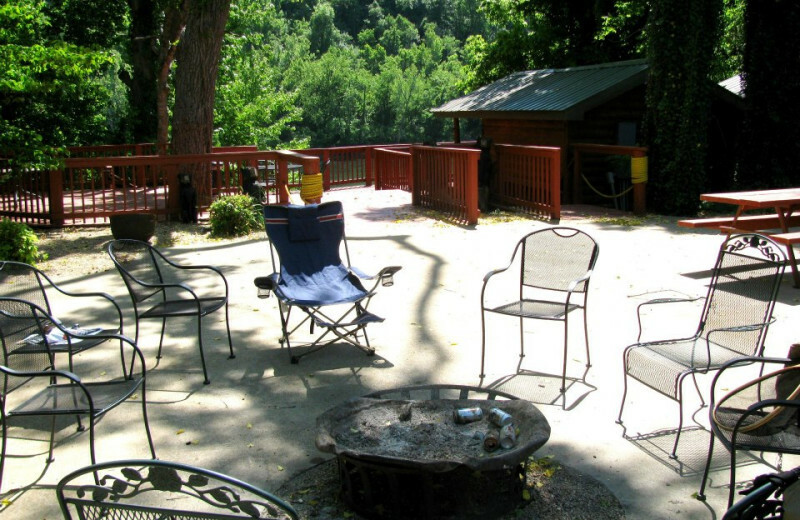 Enjoy a beautiful natural setting when you and your loved one come to Copper John's in Arkansas. 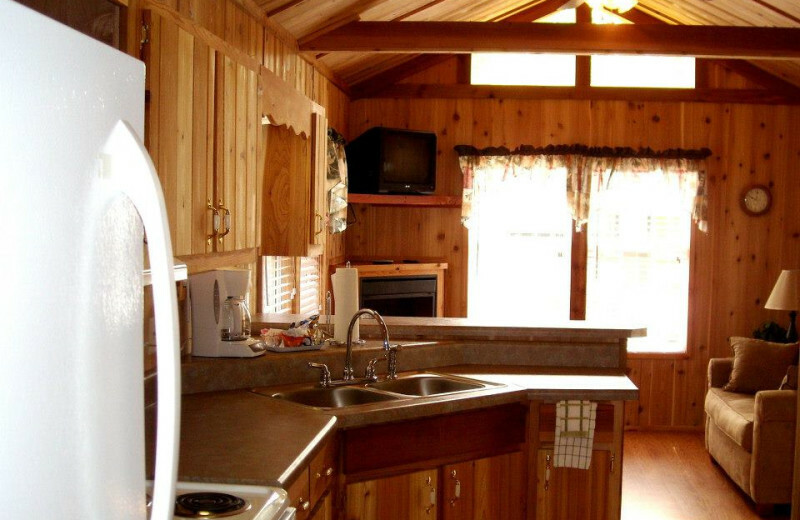 Enjoy a romantic cabin. Wake up each morning to the sounds of nature. 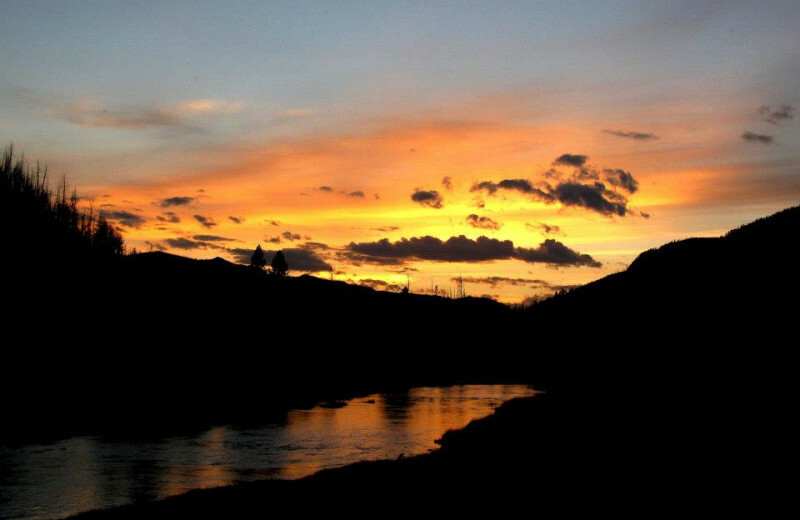 Go for a hike or fishing along the White River together. At night, enjoy the views of the night sky as you reflect on your day together. Copper John's realizes how important it is for you to have your family pet with you when you travel on a family vacation. You will likely meet Booger, the resort dog, during your stay. 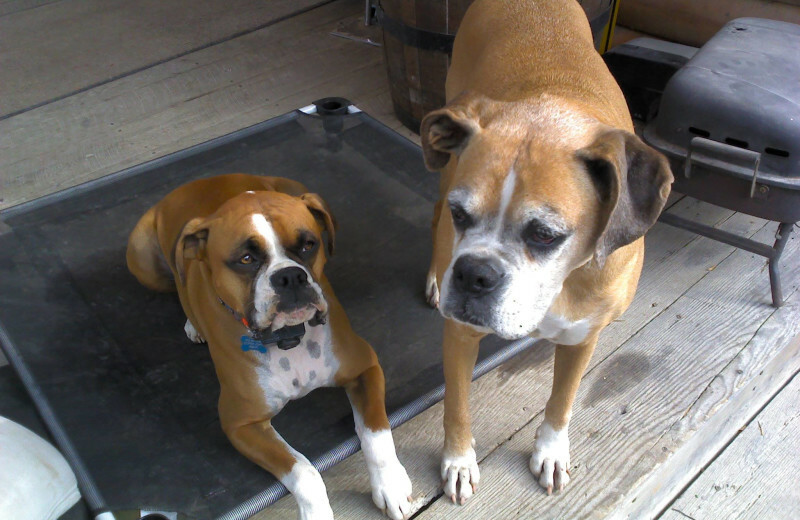 Ask about pet rules and restrictions when reserving your cabin or RV site and plan for a great vacation with every member of the family! 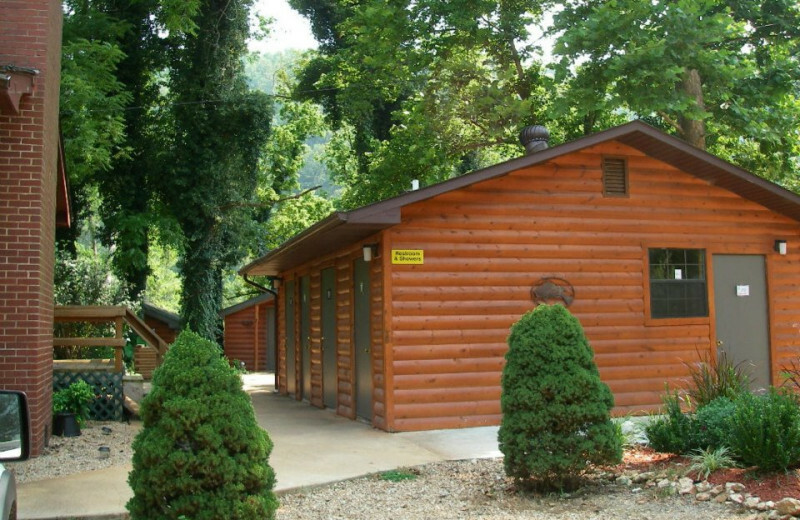 Located in the Ozark region of Arkansas, Copper John's Resort is nearby the Ozark Mountain Range. For a day trip, head to the mountains and bask in the spectacular views. Spend your days hiking through miles of rugged trails and keep your eyes open for signs of wildlife. You won't want to miss out on this majestic mountain destination! 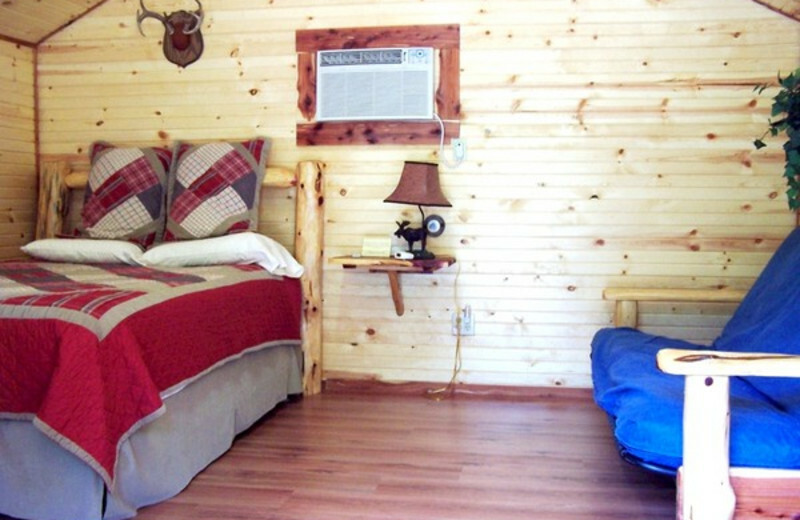 Whether you are looking for a rustic camper cabin that allows you to "rough it," or prefer a stay in one of the fully furnished cabins, Copper John's Resort has accommodations to fit all of your specific needs. 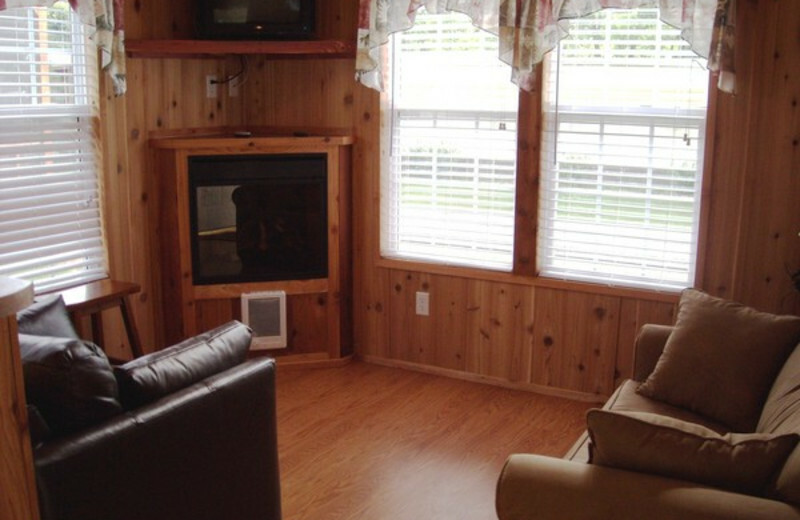 For larger group options, The Cottage is a two-bedroom option featuring a fully furnished kitchen, spacious living area and a riverside deck area. 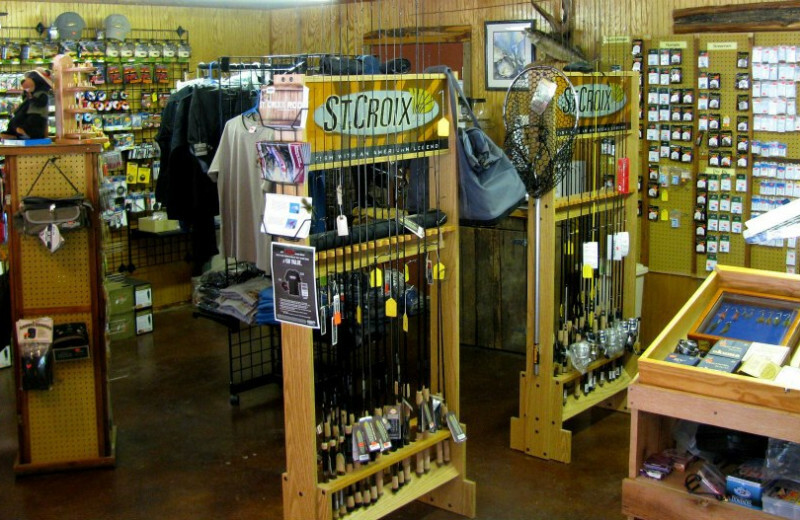 Copper John's offers unbeatable packages and outfitting services. 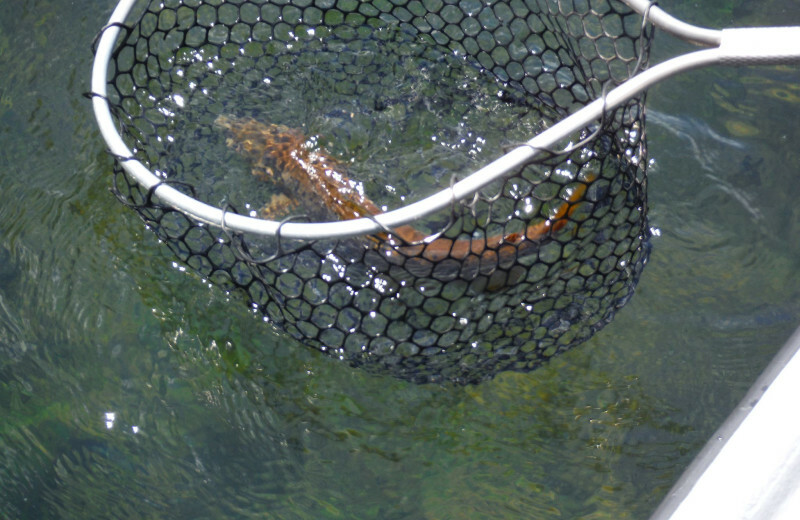 Fly fishing packages consist of a 5-hour float down the river with an experienced guide. You will be equipped with a boat, rods, reels, flies and leaders. You can also choose a customized package! From kids to adults and novice to advanced, all ages and abilities are welcome! 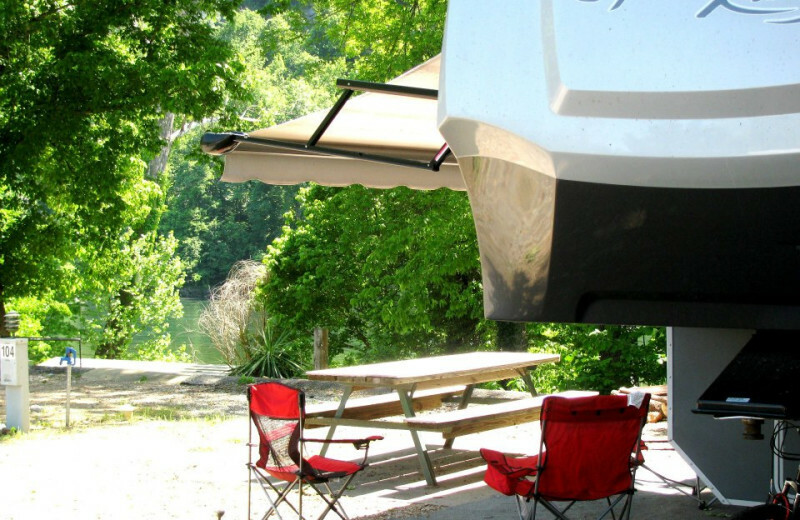 In addition to their cabins, Copper John's also offers 26 full-hookup RV sites. They have 30 and 50 amp service available and can accomodate anywhere from a popup camper to a large motorhome. You will have water, sewer, and electric access. 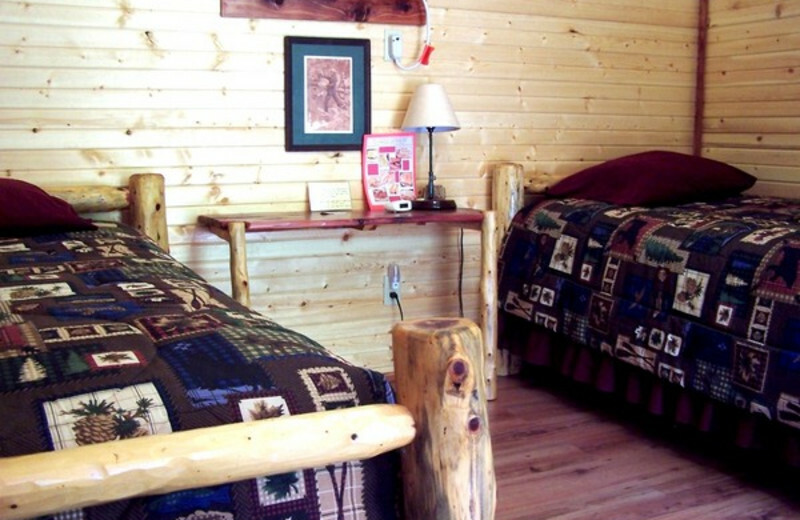 Rates are $ 25/per night for 30 amp and $27/per night for 50 amp. 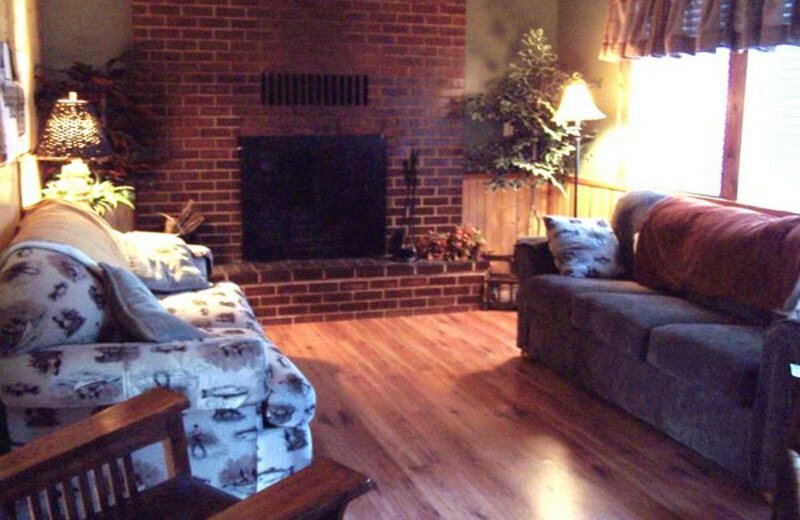 This property is ranked number 4 on Top Ozark Mountain Family Reunion Resorts. Read about it here.